Italians take it slow when it comes to food but it really shows when you sit at the dinner table. Excellent wines and dishes with luxurious ingredients can be found off- and on the mountain. The Italian slopes offer you spectacular views and lots of snow. A perfect blend between a luxurious spa resort and a boutique hotel with all hotel services you could wish for. The perfect Italian hide-away, great food, excellent shopping and no taxes to pay. Chalet del Sogno is the perfect blend of an authentic looking hotel and modern day standards. 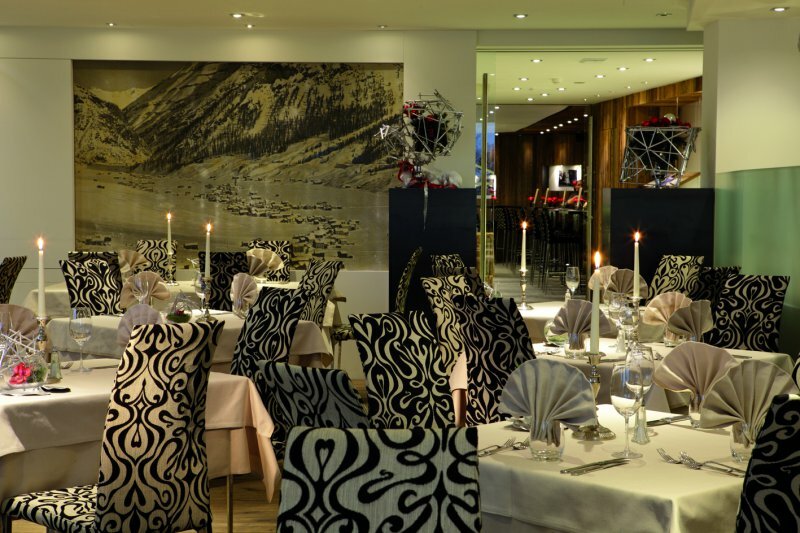 A spectacular and elegant hotel, right in the heart of the charming village of Ortisei. Le Massif is a brand new hotel in Courmayeur, this luxurious escape is located close to the Via Roma shopping area and comes with a stunning Mont-Blanc backdrop. A large hotel with big service as some say pampering was probably invented here. The hotel boasts a mere 74 rooms, 4 restaurants with different menu's and outstanding Italian hospitality. Rosapetra is the picture perfect spa-resort just outside of beautiful Cortina d'Ampezzo, surrounded by a picture perfect Dolomiti backdrop.